Where the world’s most infamous favelas rub up against the white sands of Ipanema, and the sounds of samba rumble through the streets during Carneval, you find the most vibrant of cities. Rio de Janeiro is the electric pulse of Brazil, and we’re pretty sure that if you touch down there, you’ll never want to leave. 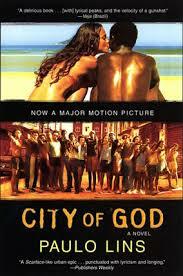 If the movie stunned you to silence, the book, City of God, from which the movie was adapted, will blow you away. The novel is based on the true story of the rise of Cidade de Deus, a housing project that quickly slips under the radar of law enforcement, who gladly take bribes to turn a blind eye. Reigning over the slum are the brutal drug lords, whose barbarity knows no restraint. For anyone truly interested in Brazil, this is a must-read. Chico Buarque knows no limitations. 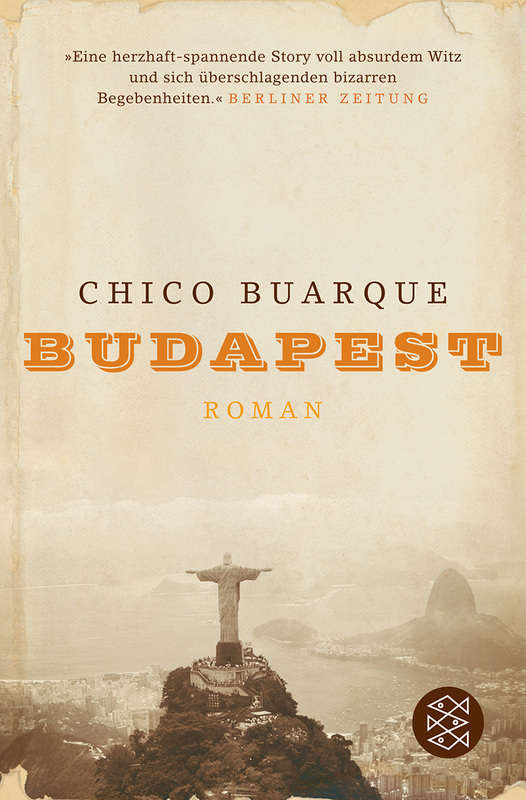 Composer, musician, poet, playwright, and novelist, his stunning work, Budapest, seems to pull on all his strengths. Two cities—Rio and Budapest—emerge in this novel, two poles pulling oppositely on the main character, seducing him in their mysterious and alluring ways. An addictive read, this novel will have you suspended between the temptations of Magyar and the lyricism of Portuguese. Brazil, the magnificent country of extremes. The absolute rich and the abject poor. An African Northeast and a mostly while South. Densely populated beaches and a sparse interior. 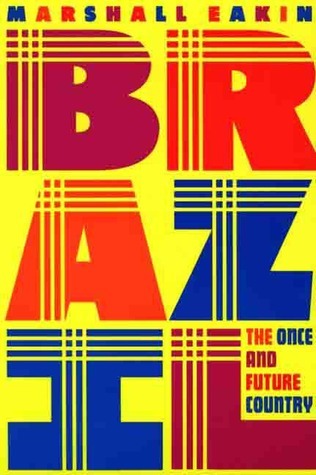 Brazil: The Once and Future Country guides the reader on a journey around this vast and sometimes-inaccessible country. A stellar companion for any traveler in Brazil.